Incredible car. Incredible cause. 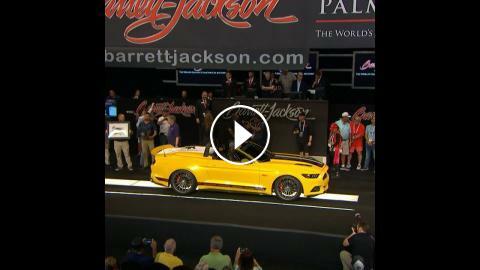 This ’15 Ford Mustang brought in $110,000 for the Wounded Warrior Project at Barrett Jackson Palm Beach! Stream all the action LIVE (and 100% Free) with the MotorTrend App.